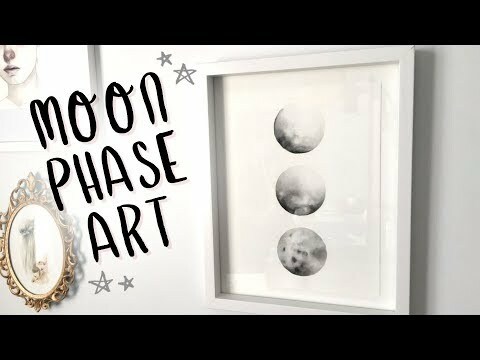 Today I am showing you how to create this watercolour moon phase art piece! This piece is pretty easy to create and would make an awesome addition to any wall. I also wanted to chat a bit about change and just what’s been on my mind lately. I hope you enjoy the video and my ramblings!